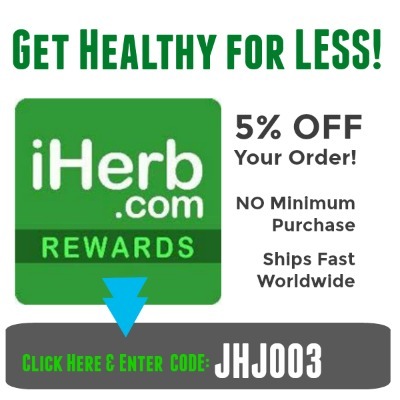 Are you ready to detox, cleanse, re-balance, de-stress, lose weight, get healthy and heal naturally? Tap into some Healthy Bliss and a wealth of knowledge, wisdom and experience that can help serve you on your journey towards living a more healthy, whole & happy life. Jennifer Thompson is a Detox, Fasting and Raw Foods Expert who specializes in Health Assessments, Motivational Talks and Educational Classes on diet and healthy living. Begin you journey to heal yourself on every level of consciousness…release yourself of the burden of pain and negative energies and feed your body with the beauty of Mother Earth herself. An iridology assessment can be conducted in person or by submission of photographs for either an email report or live skype consultation, whichever you prefer. Jennifer’s guidance will provide a clear understanding of how to maximize diet for your personal goals, and long-term, how to stay on track. 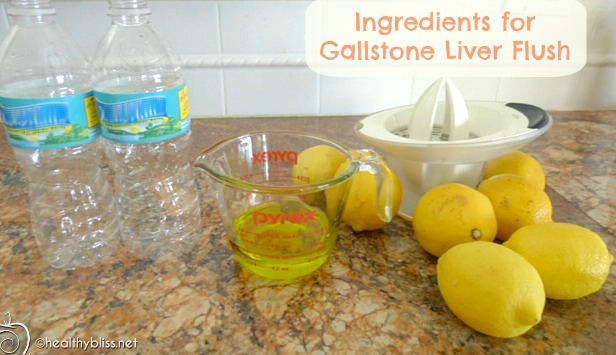 Whether it’s a raw food cleanse, juice fast, colon cleanse, liver cleanse, kidney cleanse, parasite cleanse, candida cleanse, heavy metal detox or water fast, it’s important to have an experienced expert guide you along the way. Topics are based around managing emotional and social pressures around food, understanding detox and raw foods, the truth in food additives, identifying poor food choices and how to read food labels. New! 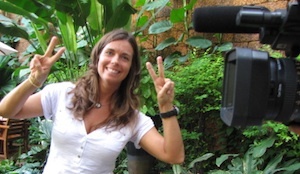 Jennifer is now offering a 2.5-hour Raw Food Cooking Class in Koh Samui, Thailand. 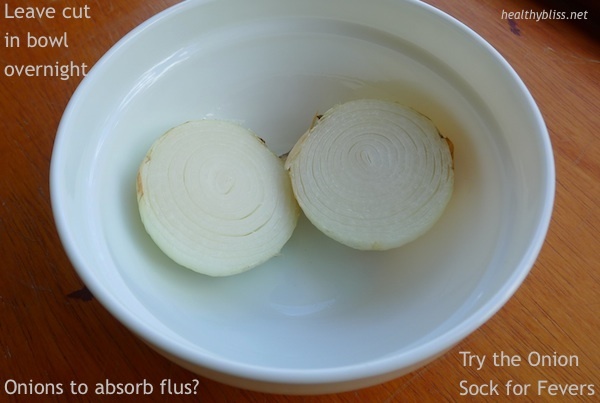 Learn fast and easy recipes that taste great! Held weekly, day varies. Contact for details. Even by eating more than 50% raw, live vegan foods in your diet, you can experience a profound improvement in your health and a deeper awareness of your spiritual self. 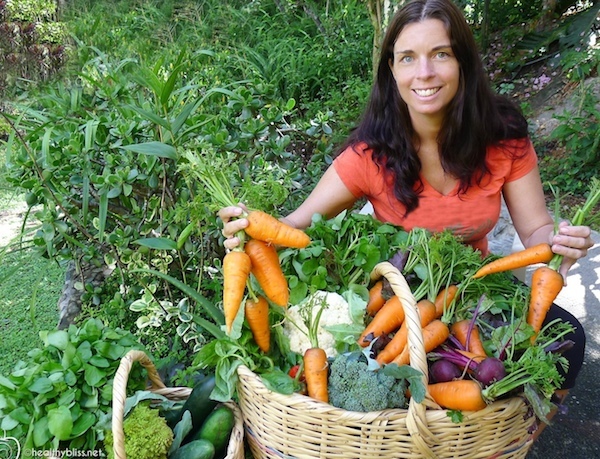 Jennifer suggests that you seek out whatever percentage of raw food works for you, and from there she will work with you to help you achieve it. Use the raw food diet for cleansing, detox, weight loss, managing stress and just generally feeling great! Visit the Raw Coaching page to get one-on-one support for your personal raw food success. Top Pick! 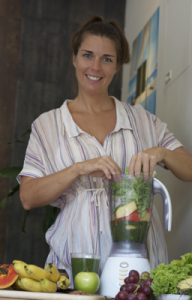 Jennifer’s Green Smoothie Class is held every Wednesday and Saturday from 5:30pm – 7pm in Koh Samui, Thailand. It’s 90 minutes of healthy fun! Green Smoothies are helping people to reclaim their health all over the world. Just by adding one Green Smoothie to your diet every day, you can lose weight, increase energy, improve digestion, high boost on minerals and fiber, alkalize the body and feel amazing! Power of the Greens! 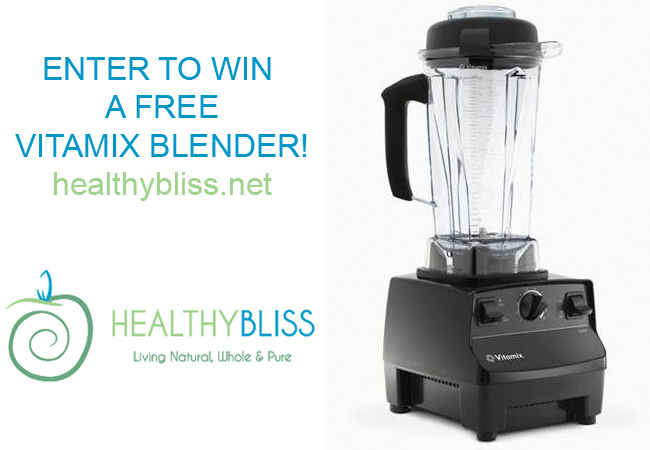 See for yourself how fast and easy it is to make this delicious nutritious blended drink! Read about the Power of the Greens for more information.